• Failure to sustain above 107.00 handle prompts some fresh long-unwinding trade. • Fading safe-haven demand/modest USD recovery fails to lend any support. • US monthly retail sales data/PPI figures eyed for some fresh trading impetus. 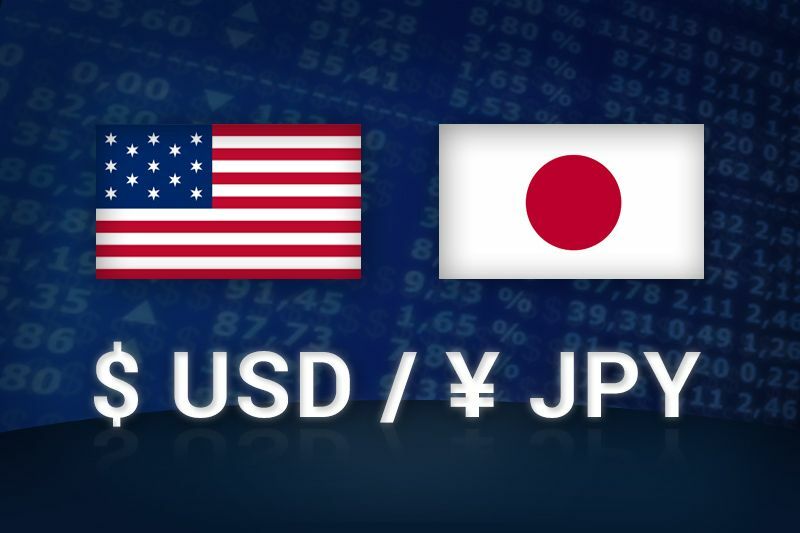 The USD/JPY pair faded an early European session spike to 106.70 area and has now dropped back closer to the lower end of its daily trading range. The pair's latest leg of fall over the past few hours lacked any obvious fundamental trigger and could be attributed to some long-unwinding trade, especially after the recent repeated failures to sustain/build on strength beyond the 107.00 handle. Even a slight improvement in investors’ appetite for riskier assets, as depicted by a goodish rebound in European equity markets and which tends to dent the Japanese Yen's safe-haven appeal, failed to lend any support and stall the pair's downfall back below mid-106.00s. Meanwhile, a subdued action around the US Dollar and the US Treasury bond yields did little to influence the momentum, with bears tracking the latest global trade war turmoil. Traders now look forward to a duo of US macroeconomic releases - monthly retail sales data and the latest PPI figures, due for release in a short while from now, in order to grab some short-term opportunities. A follow-through selling pressure has the potential to continue dragging the pair back towards the 106.00 handle, below which the slide could further get extended towards 105.50-45 support area. On the flip side, sustained move back above the 106.65-70 region might trigger a short-covering bounce and lift the pair back above the 107.00 handle towards retesting 107.35 supply zone.